For Splatoon’s Japanese Splatfests, the game’s official Twitter account always released special artwork of Callie and Marie which showed what side of the Splatfest they were on. 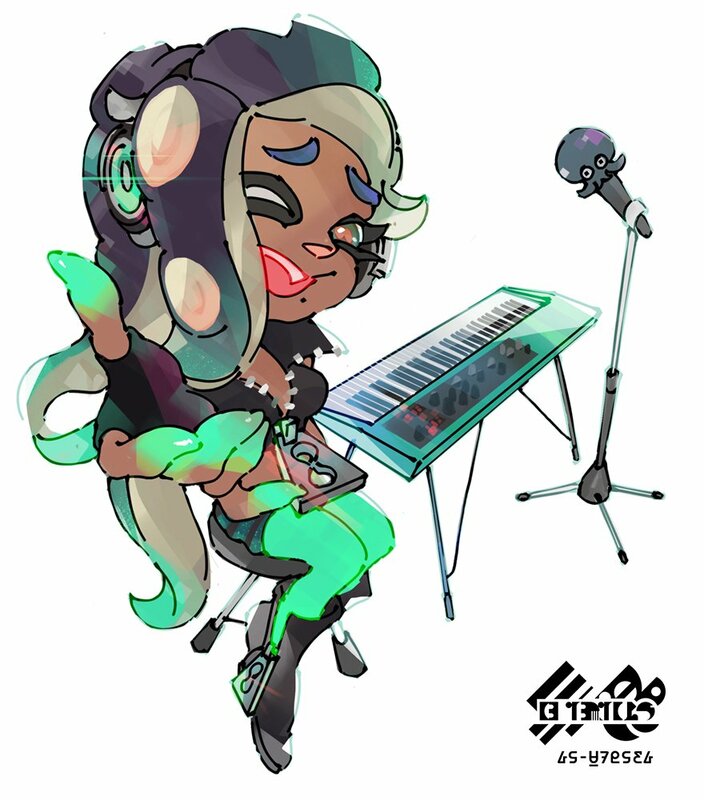 Since Splatoon 2’s first Splatfest is now upon us in the form of the Splatfest World Premiere demo, the Twitter account has released special artwork of the new hosts Pearl and Marina. 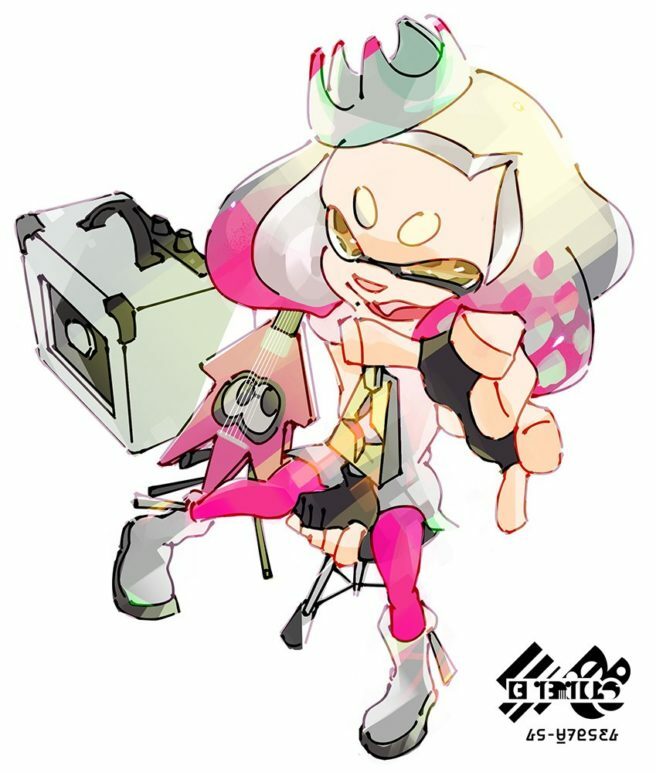 Pearl supports “rock” while Marina is on the “pop” side.